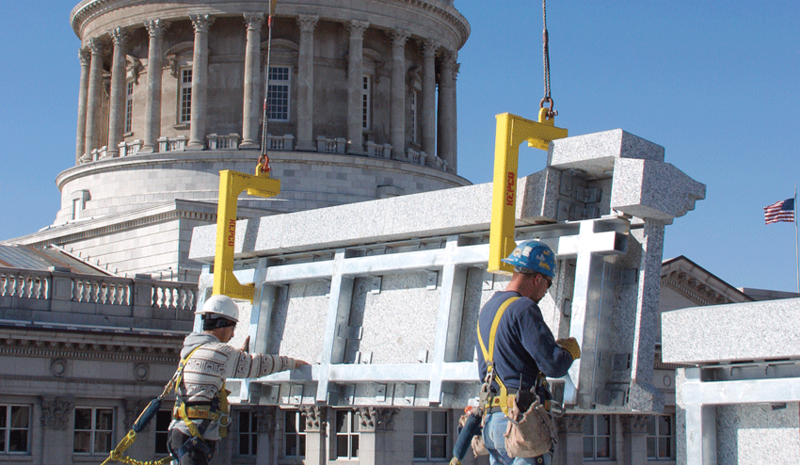 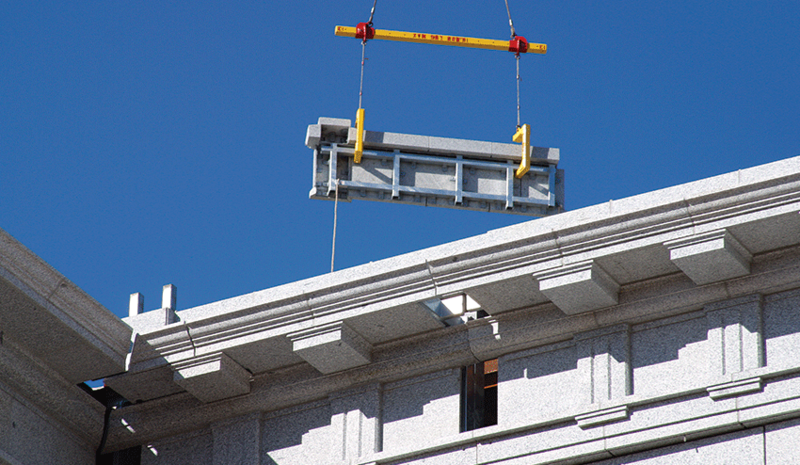 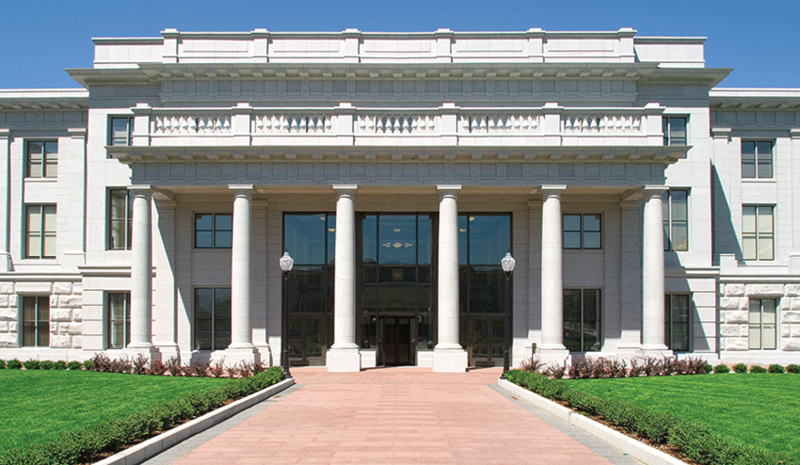 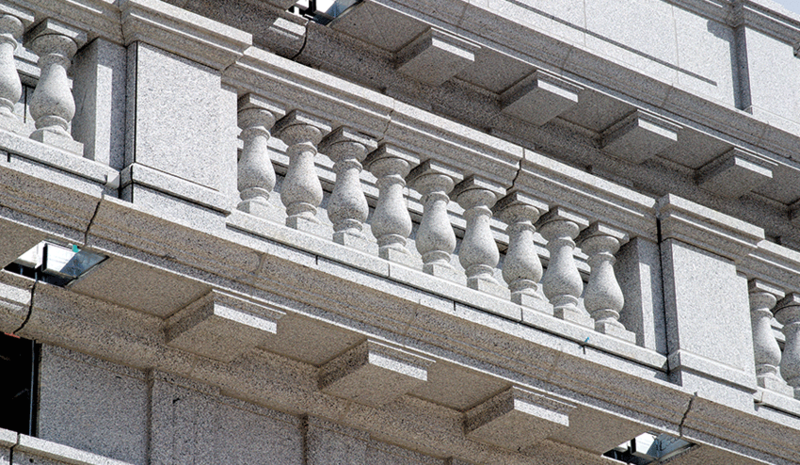 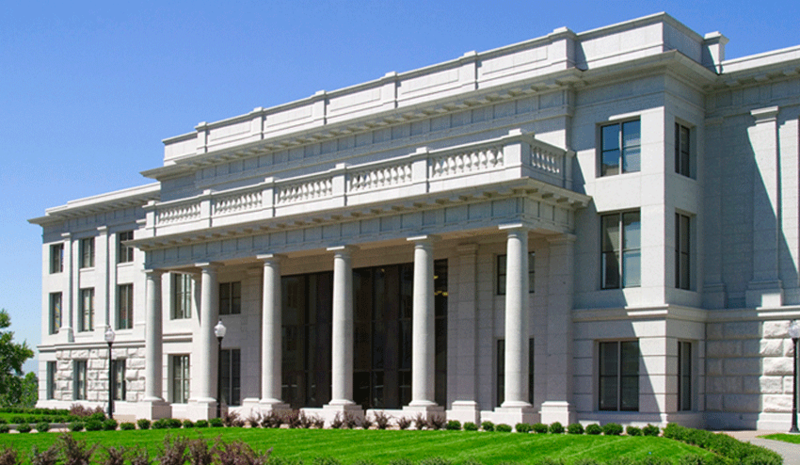 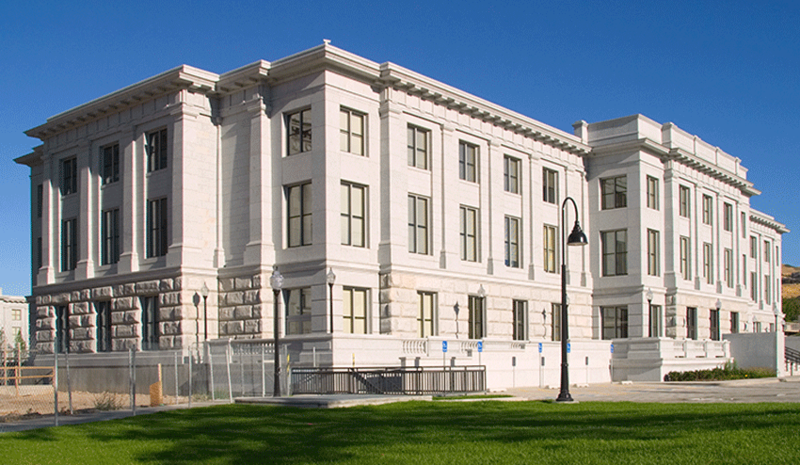 Approximately 102,000 SF of Gris Alcazars Granite was installed on this ornate two building addition to the Utah State Capitol Campus. 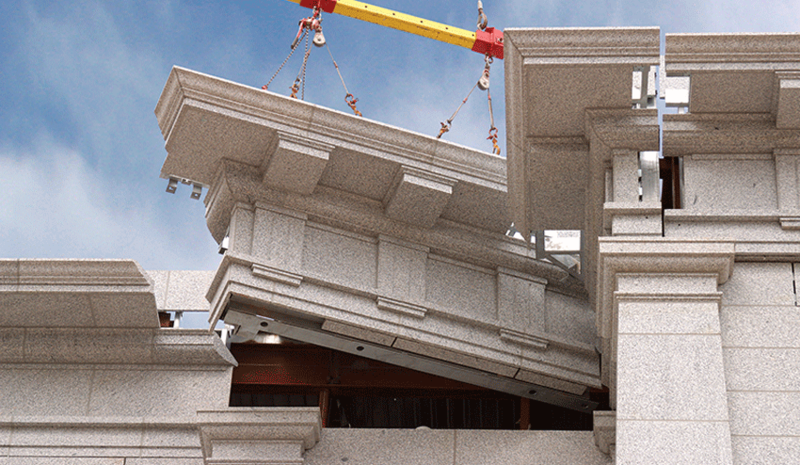 Despite the project's classical architecture, KEPCO+ was able to panelize approximately two thirds of the exterior cladding, with the bottom third handset. 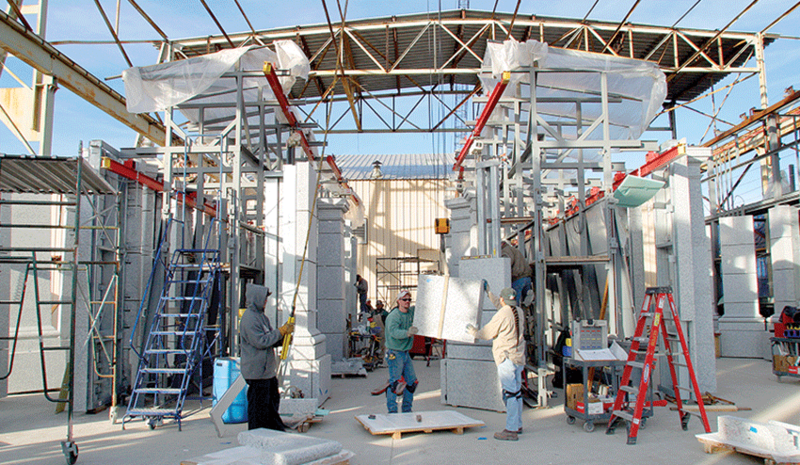 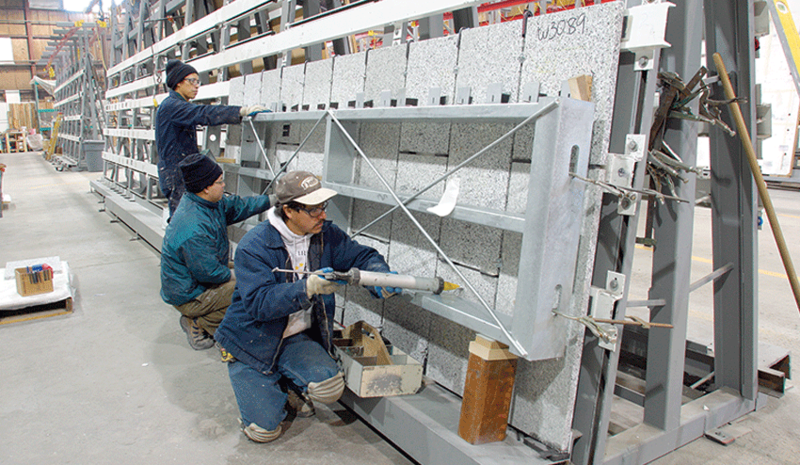 A design-assist project, KEPCO+'s preconstruction team worked closely with the architects to finalize attachment methods and details for each area of the stone façade, ensuring that adequate “constructability” was achieved without sacrificing architectural detail and while remaining within the budget guidelines.